Found one file extension association related to TUGZip and 1 file format developed specifically for use with TUGZip. 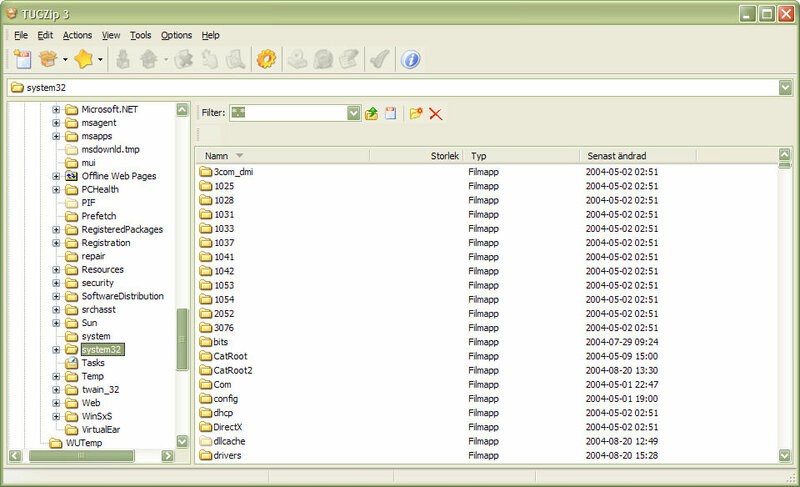 TUGZip is a powerful award-winning freeware archiving utility for Windows that provides support for a wide range of compressed, encoded and disc-image files, as well as very powerful features; all through an easy to use application interface and Windows Explorer integration. If you need more information please contact the developers of TUGZip, or check out their product website.